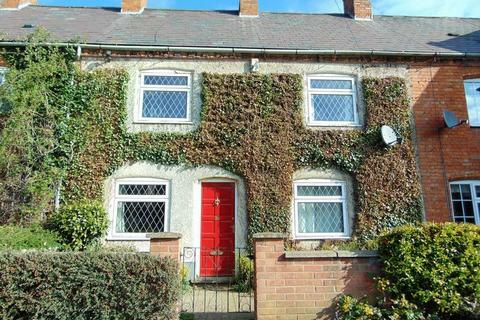 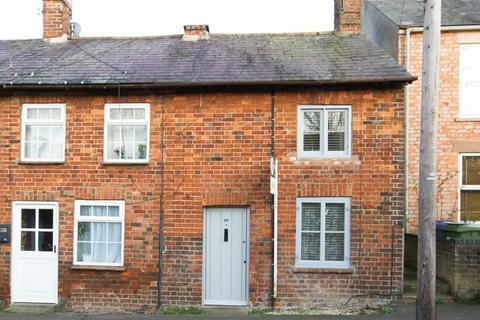 Three Bedroom Cottage For Sale in Norton Village, Daventry. 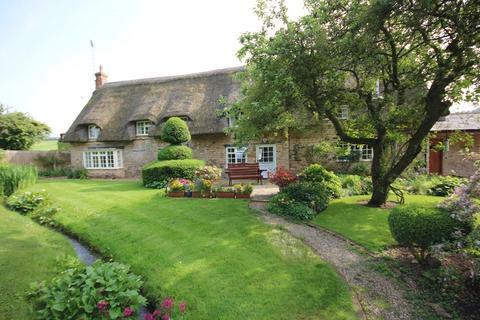 Are you looking for the good life? 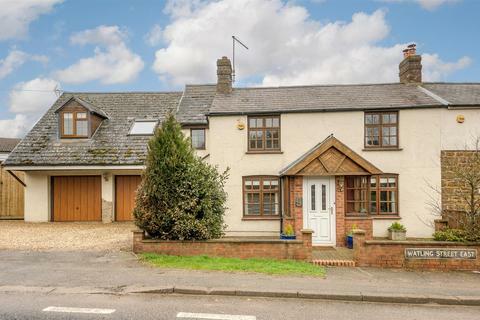 Then look no further, this Norton property with a substantial rear garden (which needs to be seen to be fully appreciated) is available for sale now. 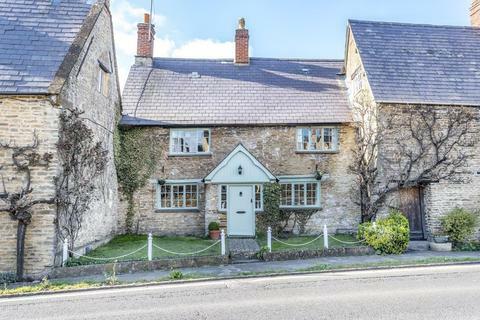 Beautifully presented, substantial Grade II Listed village home, offering generous 6 bedroom accommodation and a wealth of charm and character, situated in the heart off the village. 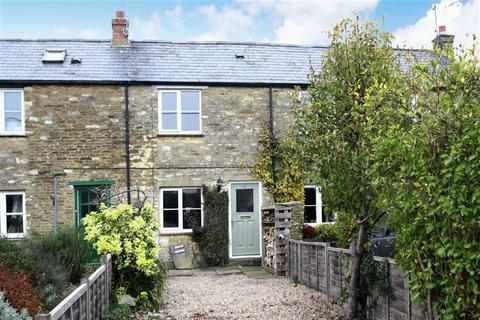 Option to purchase self contained studio annexe with direct road frontage. 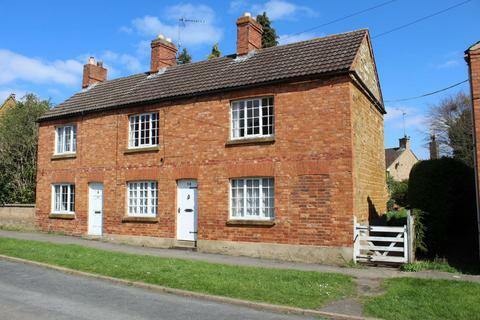 Stable Cottage is a characterful 2 bedroom, mid terrace cottage with gardens, off road parking and farmland views to the rear elevation. 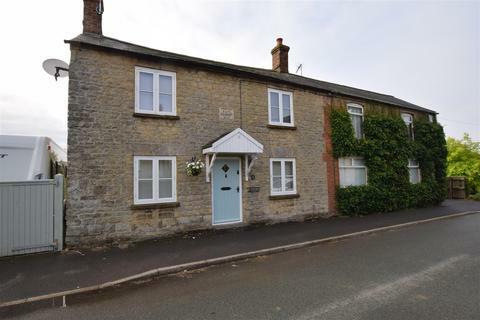 The property has been updated and modernised but still retains it's cosy cottage appeal within easy walking distance for all villages amenities. 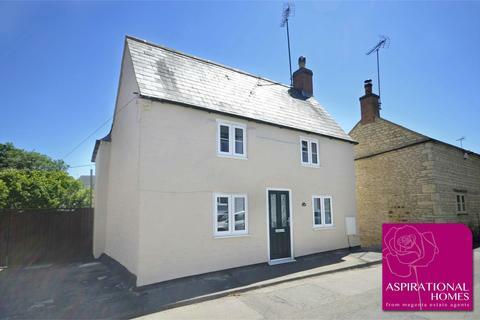 Marketed by Magenta Estate Agents - Raunds. 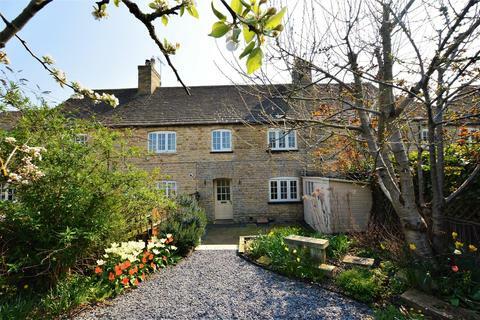 Constructed in the 15th Century, this cottage is steeped in history and medieval features. 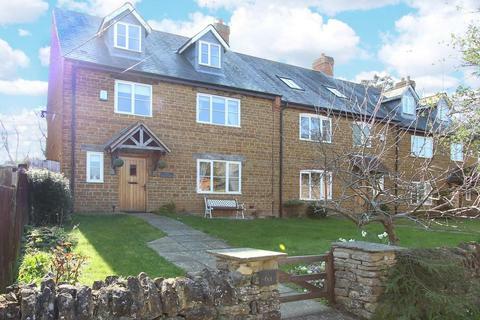 The property has been fully modernised. 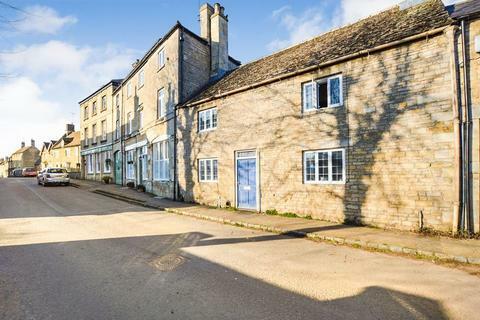 Marketed by Nest Estates - Stamford. 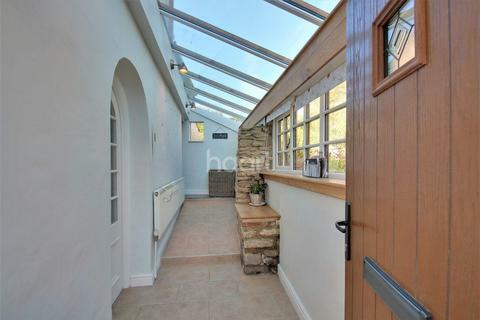 This charming end of mews cottage is beautifully presented and offers spacious family living accommodation over three floors. 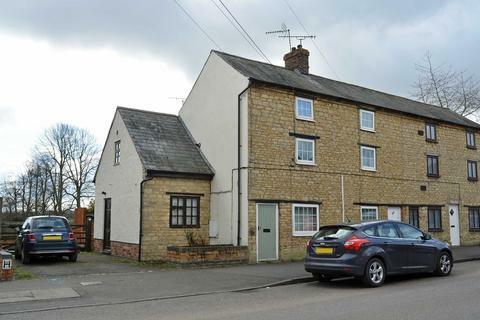 It is located in the heart of the popular Northamptonshire village of Crick and has an attractive enclosed rear garden and off-road parking with garage. 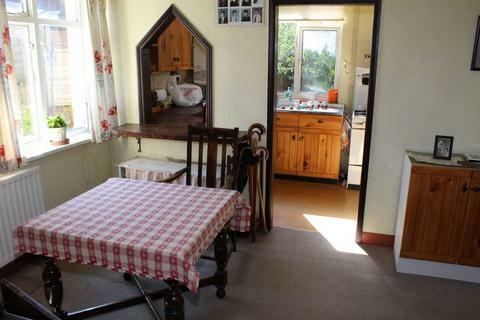 Marketed by Howkins & Harrison - Rugby. 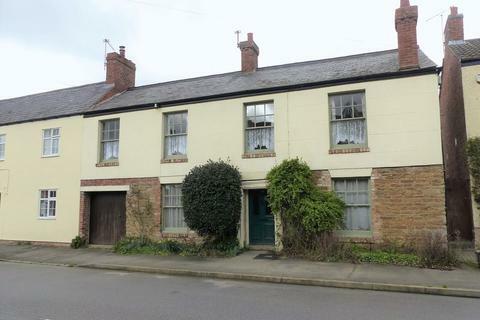 Boasting a LARGE OFF ROAD PARKING AREA, this CHARACTERFUL three storey property offers an entrance hall, KITCHEN/DINING ROOM, two reception rooms, three bedrooms and a RE-FITTED SHOWER ROOM, all with a pretty rear courtyard and offered for sale with NO UPWARD CHAIN. 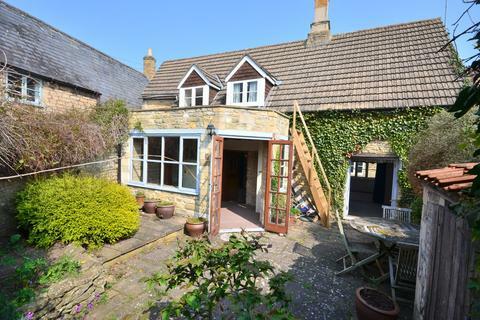 This CHARACTERFUL three storey property offers an entrance hall, KITCHEN/DINING ROOM, two reception rooms, three bedrooms and a RE-FITTED SHOWER ROOM, all with a pretty rear south easterly facing courtyard and offered for sale with NO UPWARD CHAIN. 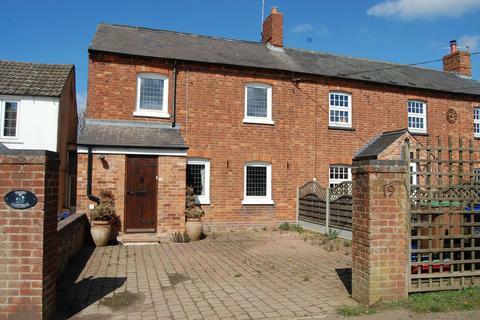 A superbly appointed two bedroomed detached character cottage situated in the popular and highly sought after village of East Farndon. 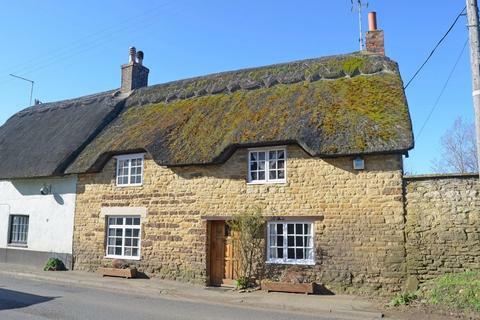 The cottage is situated in an elevated position with stunning views over the village green and church. 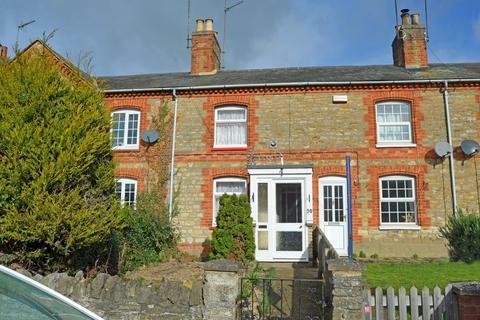 Marketed by Bletsoes - Thrapston. 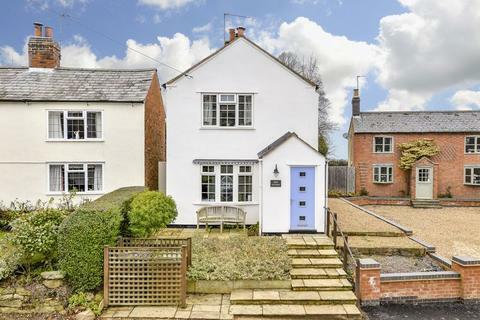 Offered for sale with NO UPWARD CHAIN, this pretty cottage WOULD BENEFIT FROM MODERNISATION and provides an entrance hall, sitting room, kitchen, store and bathroom on the ground floor with three bedrooms to the first, all with FRONT & REAR GARDENS. 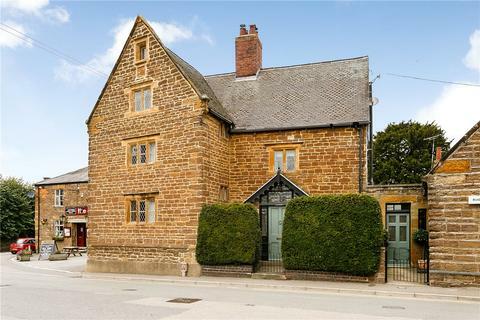 This beautiful GRADE II listed cottage boasts a wealth of CHARACTER FEATURES and offers a kitchen with separate utility room, TWO RECEPTION ROOMS WITH FIREPLACES, a bathroom and three bedrooms. 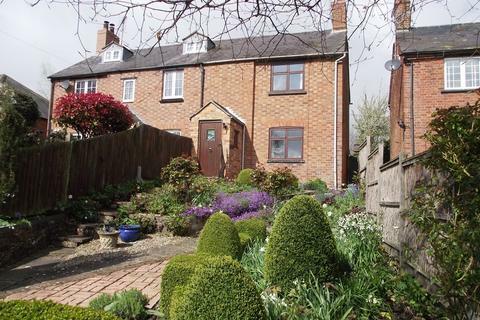 Externally the home has a WEST FACING cottage garden.